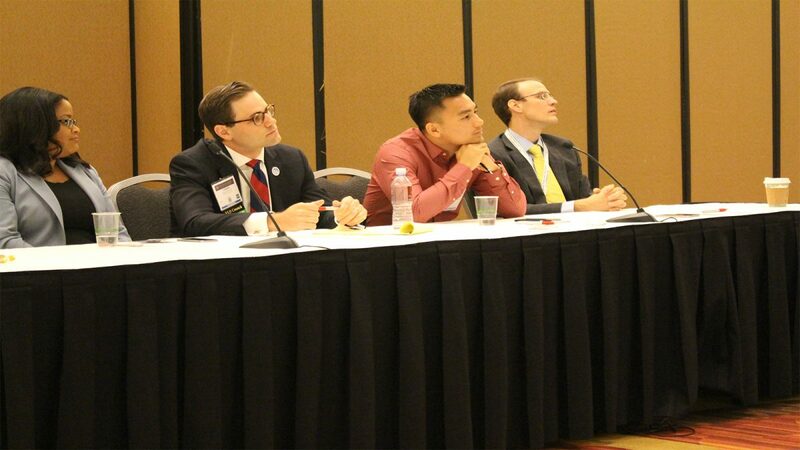 This committee will help the Law Student Division reach and engage law students across the country by recruiting new members and helping develop a better ABA experience for law students through meaningful events, programming, and content. • Assisting in judging the Division’s national awards. • A law student who is in compliance with the submission deadlines and requirements.